London, United Kingdom, July 16, 2018 (GLOBE NEWSWIRE) — Crowell & Moring LLP, counsel for Marsha Lazareva, a prominent member of the international business community, has filed a notice of international arbitration with the State of Kuwait for breaching a bilateral investment treaty in violation of international law. The notice follows a series of erroneous charges against Lazareva by the Kuwait Prosecutor General that have resulted in her prolonged imprisonment. The notice states that the charges against Ms. Lazareva, a Russian citizen, are part of a coordinated campaign to damage her reputation as a successful businesswoman and diminish the value of her investments. It also cites Kuwait for violating a longstanding bilateral investment treaty with Russia: the Agreement between the Russian Federation and the State of Kuwait on the Encouragement and Mutual Protection of Investments. 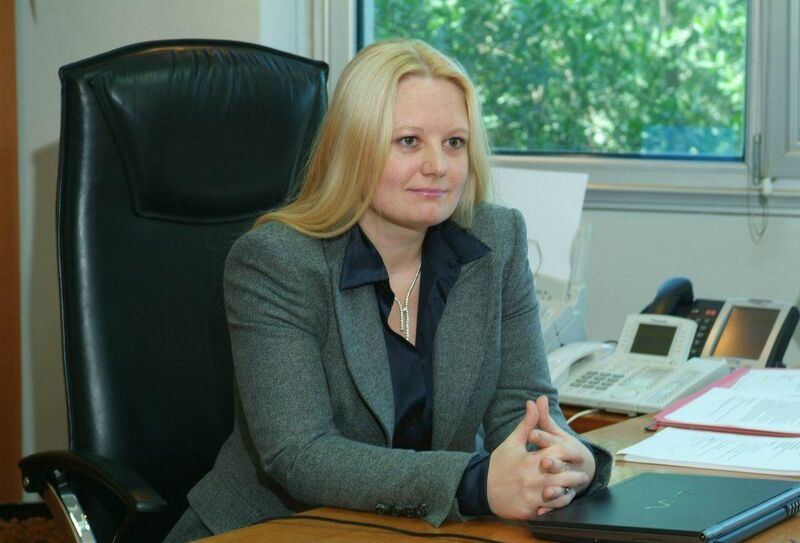 As vice chairman and managing director of KGL Investment (KGLI), Ms. Lazareva is the only foreign woman serving as the head of an investment company in Kuwait, where she has lived and worked for more than 13 years. In her capacity at KGLI, Ms. Lazareva managed the creation of an investment property called The Port Fund, whose investors included the Kuwait Ports Authority (KPA) and the Kuwait Public Institution for Social Security (PIFSS). Over its 10-year investment period, in 2017, KGLI was in the process of distributing significant returns from the growth of its Port Fund investments to the limited partners, including the KPA and PIFSS, when $496 million in funds were frozen in a Dubai bank. In November 2017, Ms. Lazareva was arrested and detained for questioning on the orders of the Kuwaiti General Prosecutor’s office. After being held in poor conditions for more than two months, she was temporarily released as part of a $30 million bail agreement, only to be imprisoned again three months later. With minimal access to medical assistance, her imprisonment has resulted in a significant deterioration of her health as well as separation from her son. “We demand that the Kuwaiti government release Marsha and end its efforts to expropriate the $496 million currently being held in Dubai,” Mr. Laird said. “If Kuwait retaliates against Marsha for exercising her right, under the treaty, to bring this arbitration, it will further support her claims and damages. ”The claim seeks the immediate release of Ms. Lazareva, as well as the compensation in the amount of $100 million for damages and losses suffered as a result of Kuwait’s breach of the bilateral investment agreement.